Casino Venetian was only founded in 2016, but has already expanded its collection of games considerably. Committed to fair gaming and transparency, the gambling operator works with independent auditors to monitor every game for fairness. They offer live dealer casino games, lottery and table games in addition to the ever popular slots. Licensed in Curaçao, the casino is owned by MEDIA Limited and English is the main language, but other languages are also supported. Casino Venetian games are produced by two leading software developers and two additional, ambitious producers of online casino games. An eclectic mix of NetEnt, MicroGaming, PlayPearls and Playson titles can be played here straight in the browser. There is no need to download anything because all games are available in instant play format across all devices. The average payout of their games is 97%, which is in line with the industry average and can be increased by using ideal strategy. Casino Venetian slots are available in different versions and are compatible with the Windows, Mac, Linux, iOS, Android and Windows Phone operating systems. Whenever Casino Venetian free spins are available, players can claim them on any of these platforms. Most of the titles offered on the website belong to the modern slots variety, complemented with classic three reel games and video pokers. Compared to other, more established casinos, this one has fewer slots to offer but the collection is rapidly expanding. 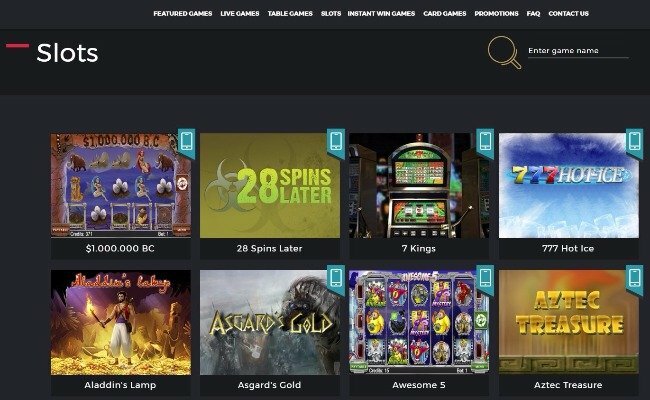 NetEnt and MicroGaming are the main producers of games carrying progressive jackpots and their finest slots can be enjoyed here. Casino Venetian jackpots are pooled across the entire network of casinos using the software from the aforesaid companies. That’s why prizes go up quickly and those who are not afraid of a little competition can expect to win sizable amounts. The payout ratios of Venetian Casino slots carrying progressive jackpots are pretty much the same as regular pokies. As a result, as players chase the elusive payout, they can expect to make steady profits and stay afloat and prosperous. Casino Venetian slots are the only ones that have a fixed payout ratio, whereas video pokers and table games reward experienced players. Video pokers can only be played against the random number generator, but Baccarat, Roulette and Blackjack are compatible with real dealers. In the live casino section, poker, Blackjack, Baccarat, Dice, Roulette, Sic Bo and Casino War can be played with real croupiers. By using WebCam technology, the casino streams action in real-time, with no lag or technical glitches. Casino Venetian games such as Blackjack and Baccarat are frequently chosen for massive tournaments with guaranteed prize pools. Those who sign up enjoy the best of both worlds, since they compete with their peers in a live dealer casino setting. Scratch cards, lottery inspired titles and other specialty games can only be played against the random number generator. 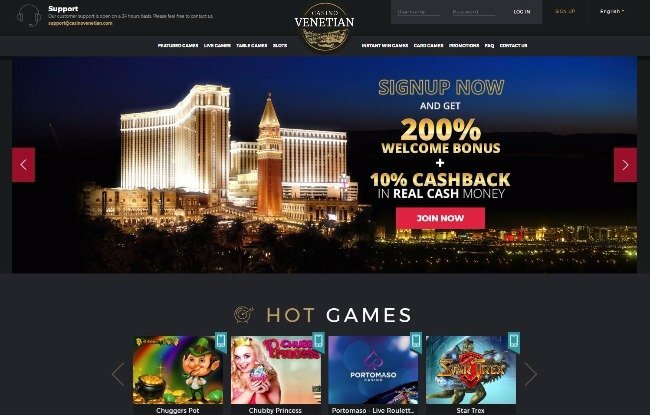 Casino Venetian promotions are available to all those who sign up for real money accounts regardless of bankroll and experience. All new players qualify for the Casino Venetian welcome bonus worth 200% of the amount invested. The first deposit is matched up to £2,000, so to enjoy the best return on investment one would have to commit £1,000. The amount can be used to play slots, table games or video pokers and mobile devices are also compatible. Venetian Casino bonuses are also awarded to those who refer their friends and for each newcomer existing players receive £30 in cash. 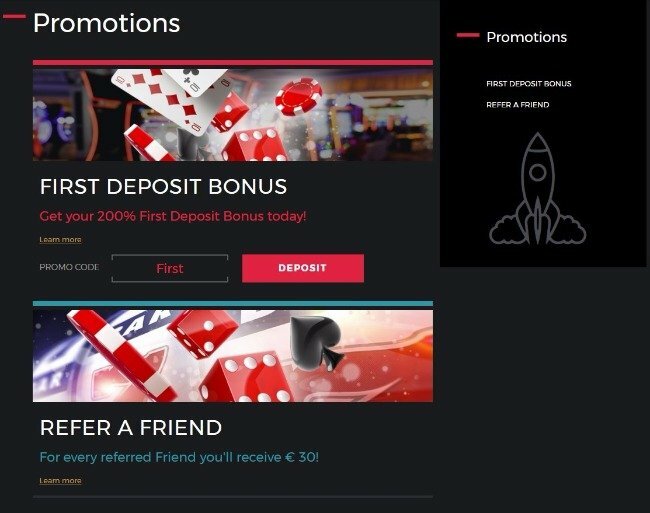 No bonus codes are needed and players can decide to cash out their profits right away without meeting any wagering requirements. The friend referred is expected to make a deposit as well for both of them to be eligible for the freebies. Casino Venetian banking options are not particularly numerous, hardly a surprise given the fact that this is a new operator. On the bright side, the casino has added all the popular payment methods such as Skrill, MasterCard, Neteller, PaySafeCard and Visa. Players would have to make a minimum deposit of €25 or currency equivalent and cash out at least €50. There are no maximum withdrawal limits and electronic wallets will require up to 24 hours, whereas credit cards transactions take up to four business days. Customer support is currently available 24/7 Casino Venetian, so those who need assistance can expect to receive prompt and courteous answers. The downside is that the casino doesn’t offer a live chat feature and there is no phone number listed on the website. E-mail support however is highly reliable and all questions are responded promptly, so players receive useful answers. Our Casino Venetian review highlights the progress made by the casino over the course of just one year. Their partnership with leading software developers such as Net Entertainment (now: NetEnt) and Microgaming acted as catalysts for their collection of games. The casino has a great theme and a Las Vegas feel, which makes it easy for players to fall in love with the product they offer. At the same time, the decision to shake hands with new software developers made it possible for them to offer unique games alongside classic titles. There are few complaints regarding Casino Venetian UK, but players are probably hoping for more payment methods to be offered. At the time of writing, it is refreshing to see that at least the Casino Venetian withdrawal times are fast. Players can expect to receive their money on time and in full, which means a great deal for a new casino who has plenty to prove. The addition of more slots will also help, but they are clearly advancing into the right direction and more games are introduced every month.